Greece’s special Golden Visa investment and residen- cy program has soared since the start of the year, reflecting growing investor confidence in the country after it successfully exited its third financial support program this summer.According to recent data, 3,154 residency permits have been issued under the program through the end of July – more than all of 2017 combined – making Greece’s Golden Visa initiative among the most popu- lar such programs in Europe. Applications are up 40% from a year ago and Enterprise Greece has been helping to promote the program, most recently with its participation at the International Citizenship Investment Property Fair in Cairo. 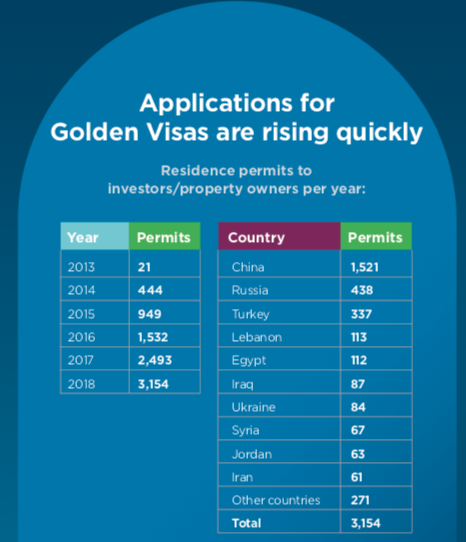 Launched in 2013 during the depth of Greece’s economic crisis, the Golden Visa program has come to prominence in the past two years amid waves of new investors from China, Russia and Turkey, among other places. Drawn by Greece’s growth prospects, political stability, quality of life and attractive asset prices, the Golden Visa has surpassed other investment and residency schemes in countries like Cyprus or Portugal. The program grants a permanent residence permit – and access to 26 Schengen-area countries to individuals and their families who invest a minimum of €250,000 in fixed assets, such as real estate, in Greece. The program was recently amended to include investments of €400,000 or more in liquid financial assets as well. 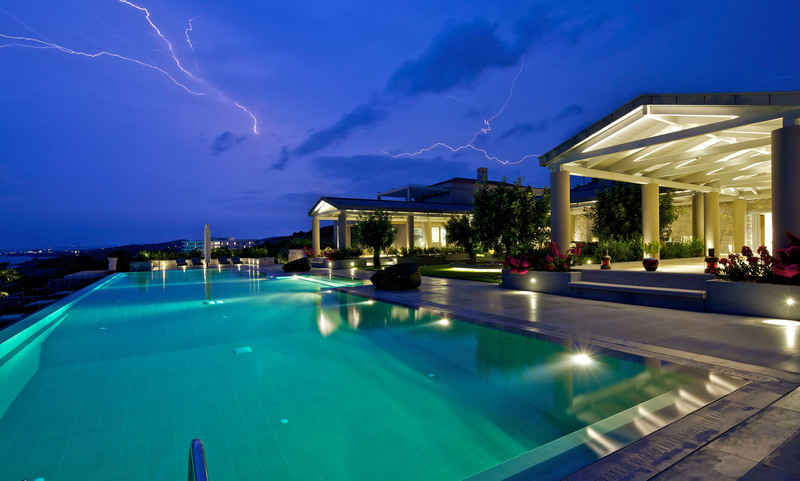 Golden Visa permit holders have invested an estimated €1.5 billion in Greek assets so far. Share the post "Golden Visa program growing rapidly"